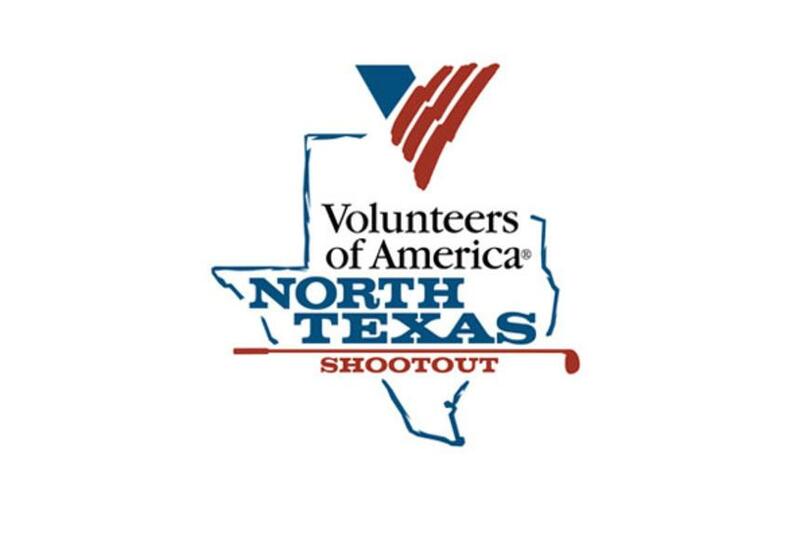 DAYTONA BEACH, FLA. (April 16, 2015) – The Ladies Professional Golf Association (LPGA) is taking over the Dallas Fort-Worth metroplex area in just two weeks for the Volunteers of America North Texas Shootout April 27-May 3, 2015. IRVING, Texas (Monday, January 31, 2011) Denim and Diamonds is the theme of Irving Healthcare Foundation&apos;s 32nd Annual TexasFest fundraising gala on Saturday, April 16, 2011. The event begins at 6:30 p.m. in the new Irving Convention Center at Las Colinas and will feature live entertainment by award-winning country music artist John Michael Montgomery.